Former Black Stars forward, Augustine Ahinful has insisted that there is nothing wrong should the mandate of the Normalization Committee being extended. The four-member committee who have been steering football in the country since October 20178 are expected to leave office on March 31 2019. There have been calls made by some football gurus that the mandate of the committee should not be extended should they fail to execute their mandate. However, the former Ashgold player has thrown his support behind the Normalization Committee to put in place measures to have football activities return in the country. 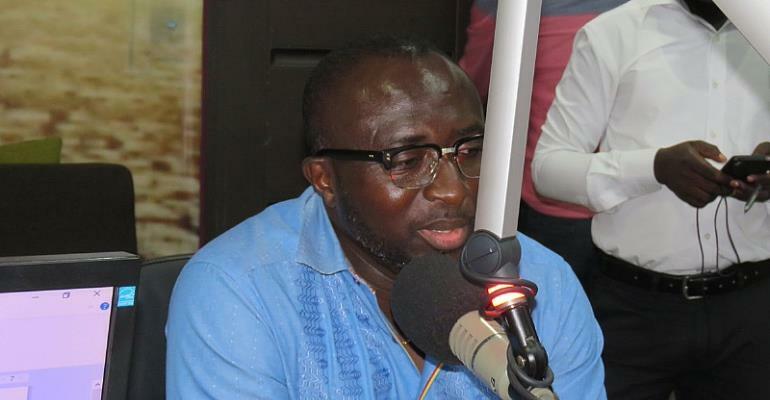 “I have no problem with the extension, is help to help normalize and bring back our football,” he spoke to Joy FM. The Normalization Committee was set up to run Ghana Football in place of the GFA executive committee which was dissolved by the FIFA. Kofi Amoah and his team are said to have been given an extension by FIFA to normalize Ghana football.